Draws divergence lines on the chart and on the Awesome Oscillator (AO) indicator, without the general problems of the other solutions (inaccurate peak/bottom detection, divergence line draws over the candle-body, etc). It calculates with the last 300 visible bars, and use a basic candle pattern and divergence slope filtering with multi timeframe and alert ability. 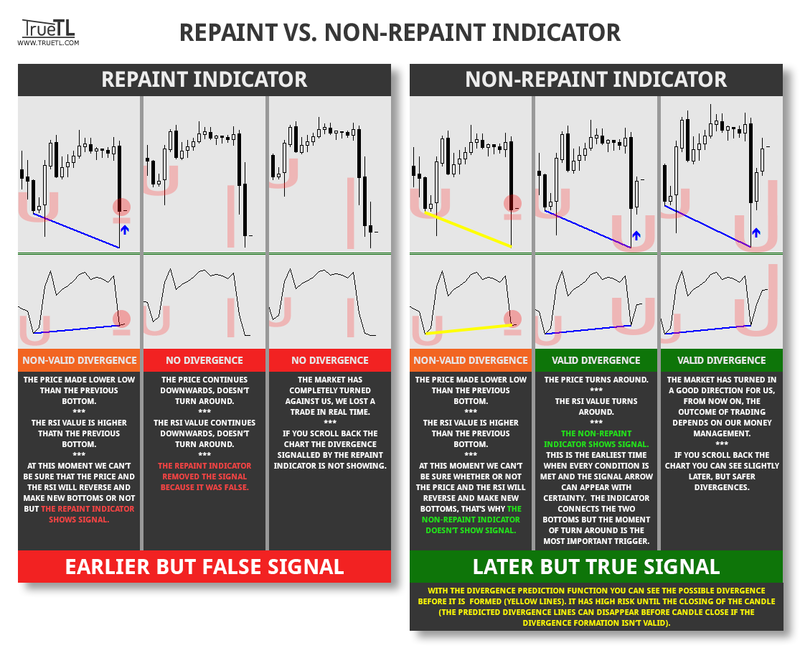 The indicator is non repainting (more info)! The arrow will appear when the trigger candle is closed and the divergence formation is valid, but before entry a strong filtering method is required! The alert functions work with all trendlines and horizontal lines on the AO divergence window, not only TrueTL's. For example, you can use it for alert when your favorite level is break. AO Timeframe: you can set the indicator's timeframe. The arrows will appear only when the higher timeframe's candle is closed to make sure that the candle’s configuration is validated and the divergence is fine. Line Chart: switch the indicator to draws divergence lines to the MT4's Line Chart. Candle Body Filter: you can show/hide the divergence lines that go over the candle-bodies. Show Regular Divergence / Show Hidden Divergence: switch the type of divergence. Draw Arrows On Main Chart: on/off the arrows for trigger candles. Draw Lines On Main Chart: on/off the divergence lines on main chart. Draw Lines On Indicator: on/off the divergence lines on the AO indicator window. Draw To Background: you can move the TrueTL's objects to the background. Alert for Divergence: on/off the alert for TrueTL's divergence signals. Alert for Other TL and HL: on/off the alert for other trendlines and horizontal lines which not TrueTL's. AO Color: specify a color of the AO line. AO Width: specify the width of the AO line. AO Style: specify the style of the AO line. Up Arrow Color: specify a color of the up arrows. Up Arrow Symbol: specify the Wingdings character's number. Down Arrow Color: specify a color of the down arrows. 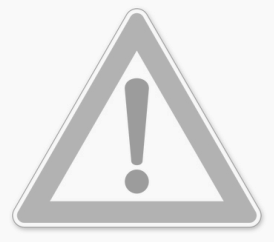 Down Arrow Symbol: specify the Wingdings character's number. Bullish Regular Color / Width / Style: specify a color, width and style of the Bullish Regular Divergence lines. Bullish Hidden Color / Width / Style: specify a color, width and style of the Bullish Hidden Divergence lines. Bearish Regular Color / Width / Style: specify a color, width and style of the Bearish Regular Divergence lines. Bearish Hidden Color / Width / Style: specify a color, width and style of the Bearish Hidden Divergence lines.